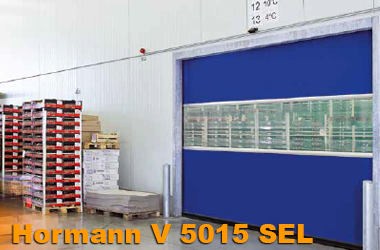 The High speed automatic opening and closing of these rapid roll doors will provide valuable energy saving by maintaining the internal room temperature and also reduce contamination from airborne pollution and ingress of insects and vermin, essential in controlled warehouses and buildings. 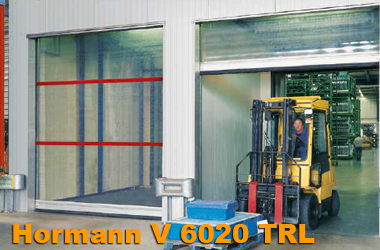 The environment is also improved dramatically by controlling vehicle traffic flow, easing the vehicle access on the most used doors. 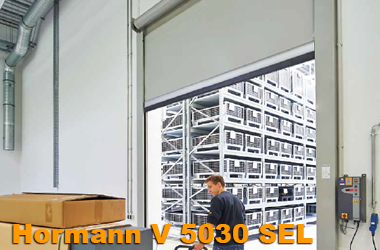 With a travel speed of up to 3 metres a second with some doors the operation cycle can be completed in a very short time indeed, keeping the inside atmosphere as stable as possible all year round. 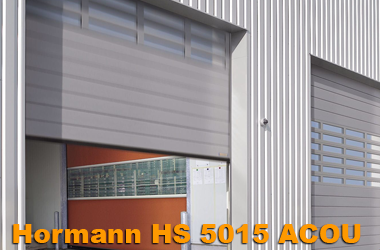 Access control can be with remote control, readar sensors, ground loops, push button, key cards, digital code pads, finger readers and other devices all to suit your individual needs in the warehouse or factory. 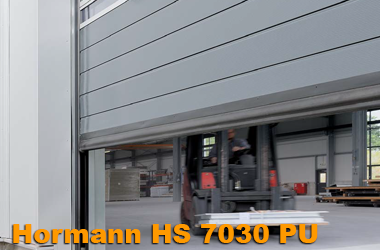 All the high speed doors we supply meet the very highest levels of safety and are tested, CE approved and offer long term durability through some very technologically advanced features. 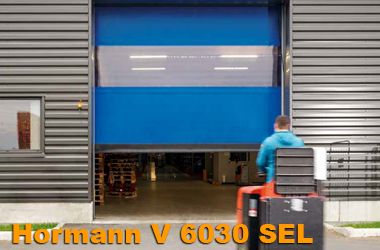 Frequency inverter control is fitted as standard on all Hormann high speed doors to ensure the fastest speeds and the lowest rate of wear. 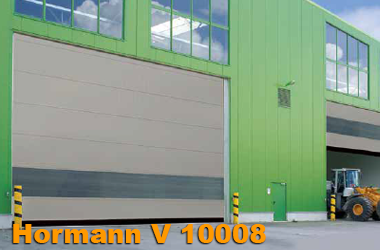 The entire door mechanism is relieved through the slow start and slow brake action taking undue stress off the components. We offer both single and three phase electric operation with the added option of an uninterruptible power supply to ensure the door will open in a power failure situation. 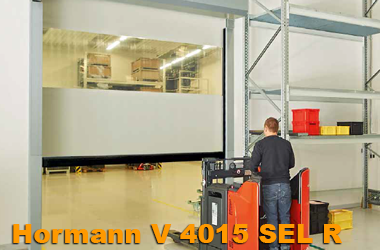 The high speed door range includes both vertically and horizontally opening transparent doors with a flexible curtain. 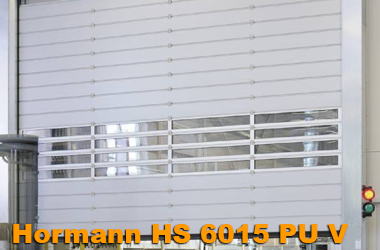 They are readily available to be installed in combination with sectional overhead doors and roller shutters, as well as with the powerful new technology of the spiral doors with smooth, strong aluminium profiles. 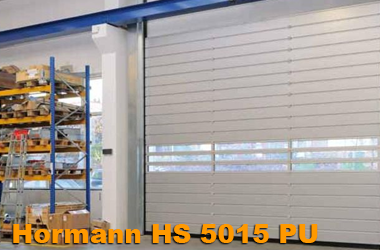 To view our High Speed Roller Door in our shop, click here or click the links below to view our products.